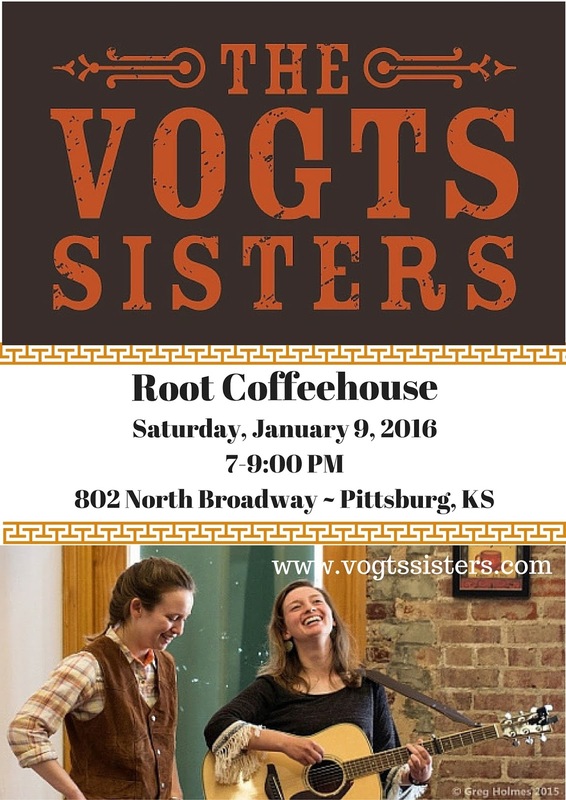 the Root Coffeehouse, in Pittsburg, KS. RESCHEDULED FOR FRIDAY, FEBRUARY 12. Maggie had her wisdom teeth taken out last week and her recovery is moving slower than we anticipated. Please check back for updates on this performance--in case we have to reschedule it for later in the month.